Fun in which the risk is minimal and maximum satisfaction. 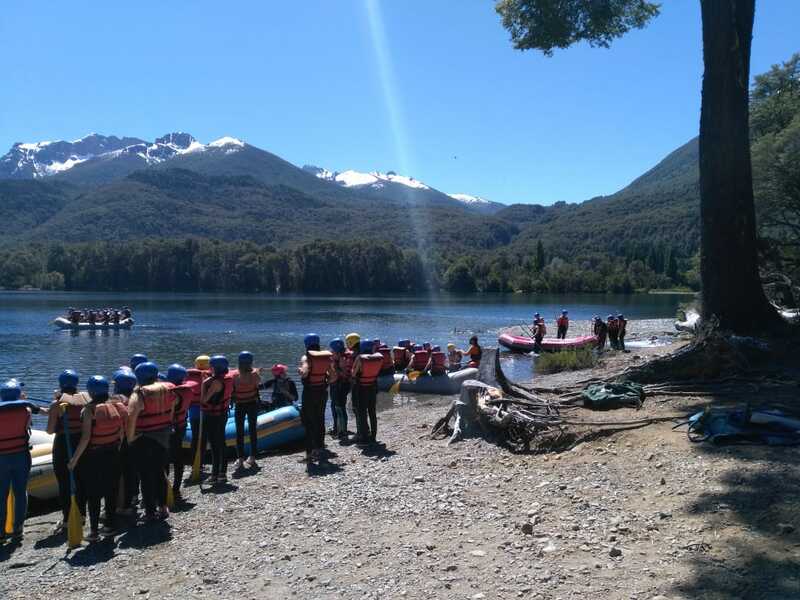 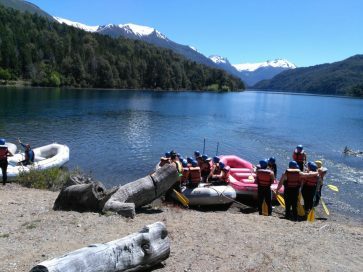 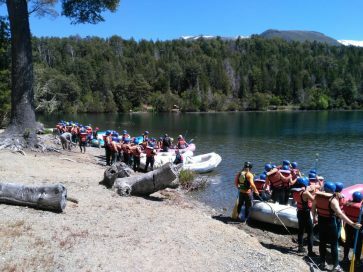 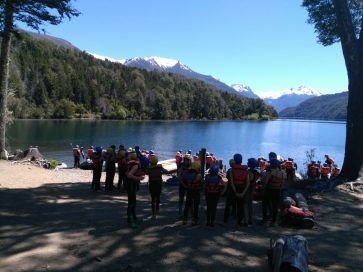 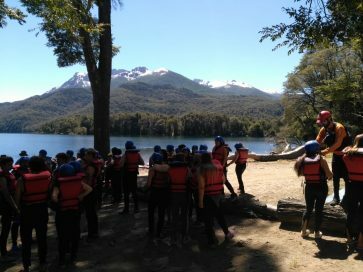 From the very first days, rafting has been a very popular activity with students who don’t want to miss it. 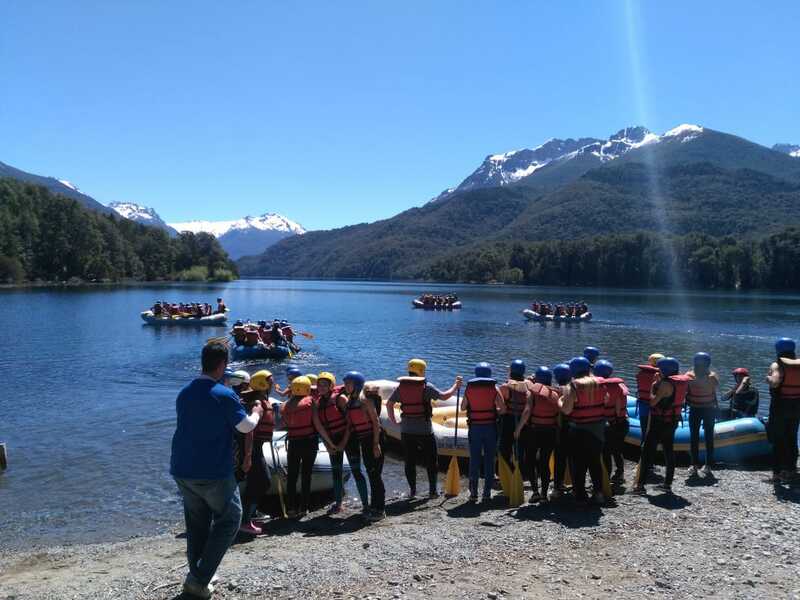 They are our main customers and come from schools in Buenos Aires to spend their graduation trips here. Their aim is to enjoy Nature and experience the most of it. 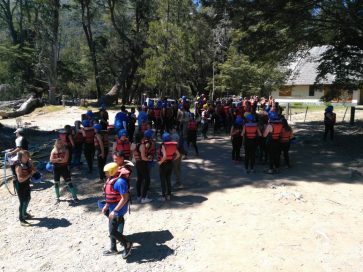 We offer them the “Manso Clásico”, a traditional trip that blends safety and fun for them to have a great time with safe conditions. 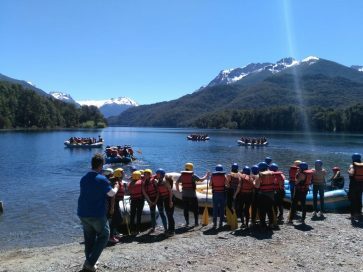 Children from twelve years old up to seventeen-year-old graduation students can do it. We prepare tailored-made proposals for every school. 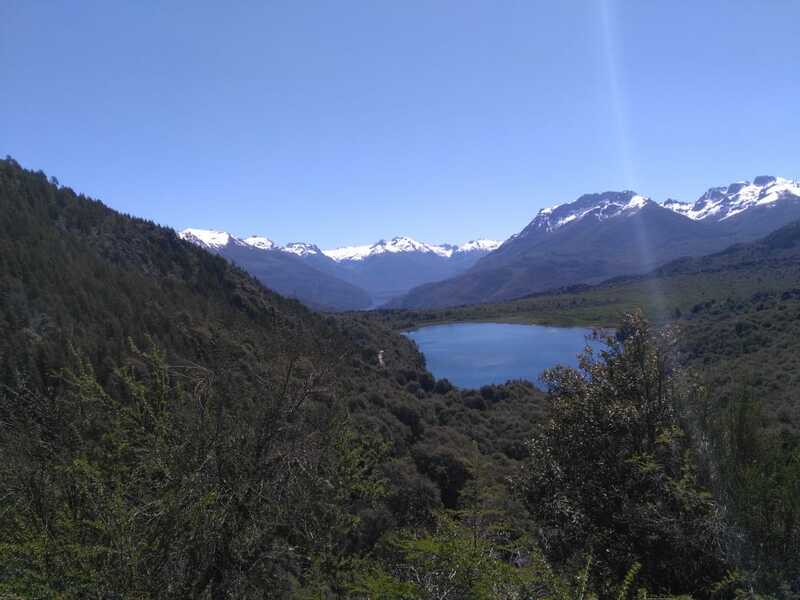 The ideal time of the year is from October until early December since it’s the low season and rates are much lower. 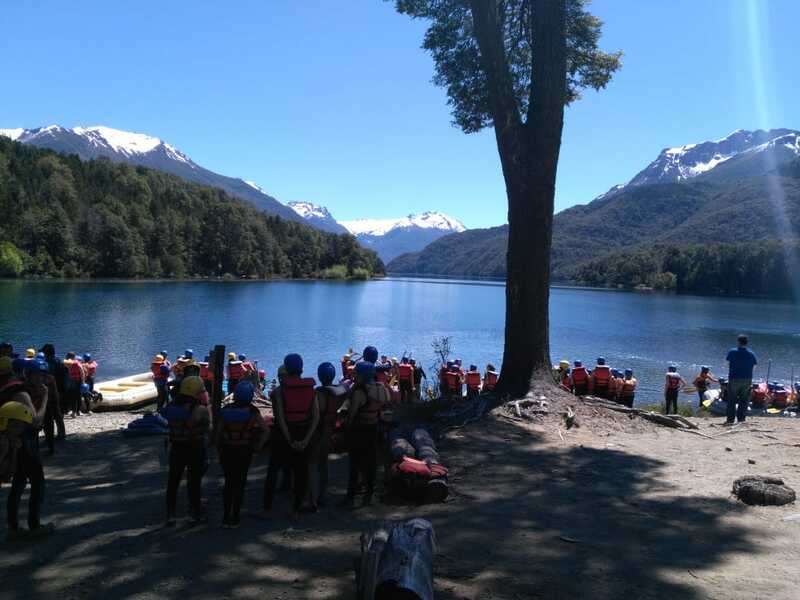 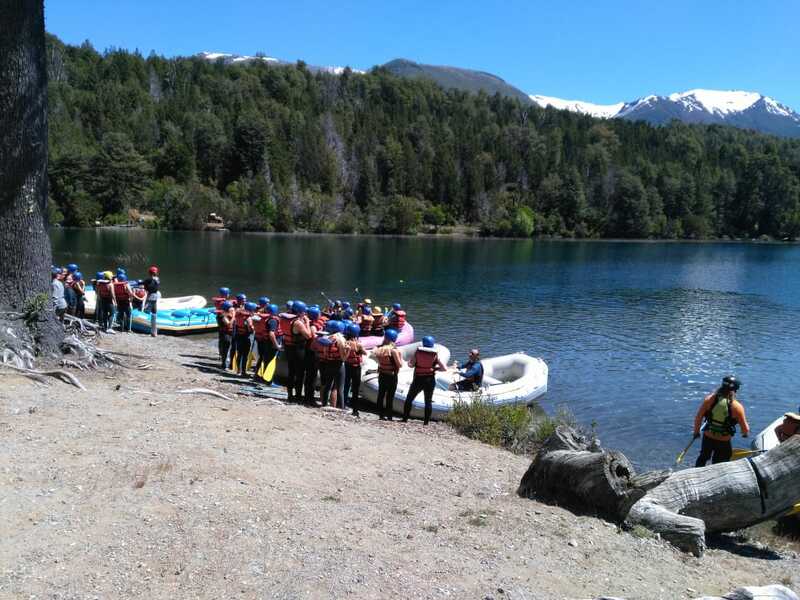 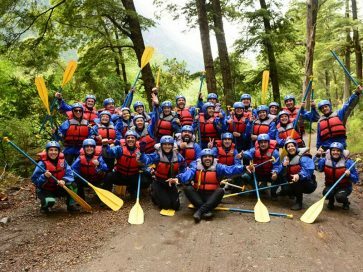 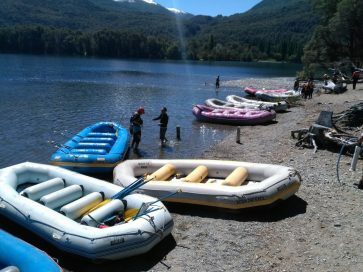 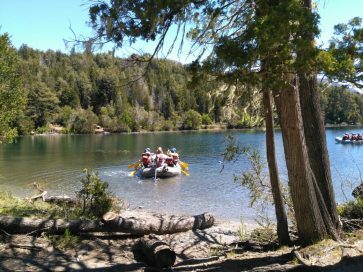 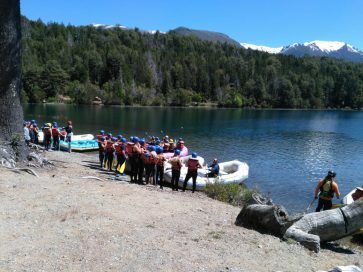 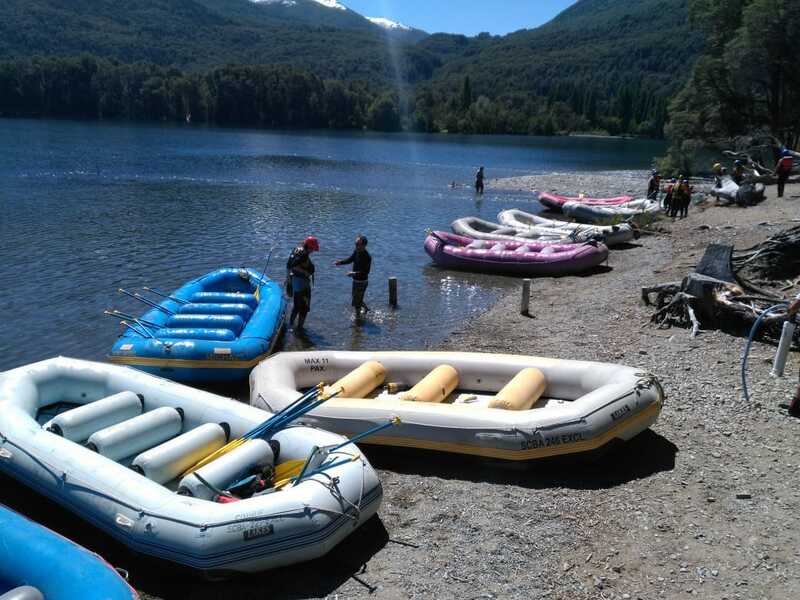 Another option is to go rafting to Manso River up to the border with Chile.